We want our patients to trust that we’ll always be able to take care of their smile, which is why our dental practice offers a comprehensive array of services that are perfect for the entire family. We’re able to provide this level of care thanks to our dedication to only using the latest technology, and when this combines with our warm and friendly team, you’ll be amazed at how easy going to the dentist can truly be. Your time matters, and that’s why we’ll be here whenever you need us. Whatever your smile needs, we can provide it right here. We maximize your insurance benefits, and we can help you with financing. 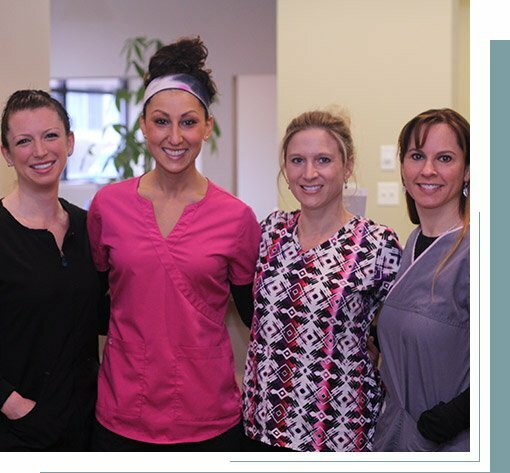 When you come to Abington Family Dental Care for the first time, we’ll make sure you feel welcomed as soon as you walk in the front door! 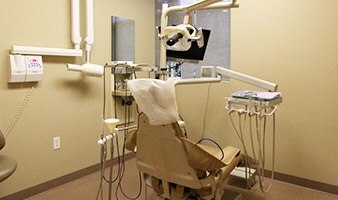 After a short wait time, you’ll be escorted to a treatment room where one of our friendly hygienists will introduce themselves, take some x-rays, and then perform a dental cleaning. You’ll then get to meet your dentist, Dr. Thomas or Dr. Gopinathan, and you’ll have a chance to talk about your chief dental concerns before they give you a thorough oral exam. Using their observations, they’ll formulate your customized treatment plan to meet all of your dental needs, and then you’ll be able to ask any questions you might have. Dr. Mike Thomas. I have been seeing him for a few years now and I am always treated on time. My appointments here in Abington, MA are always been great. His staff is always accommodating and a pleasure. They also have a great sense of humor.